Raising awareness, and a lighter. 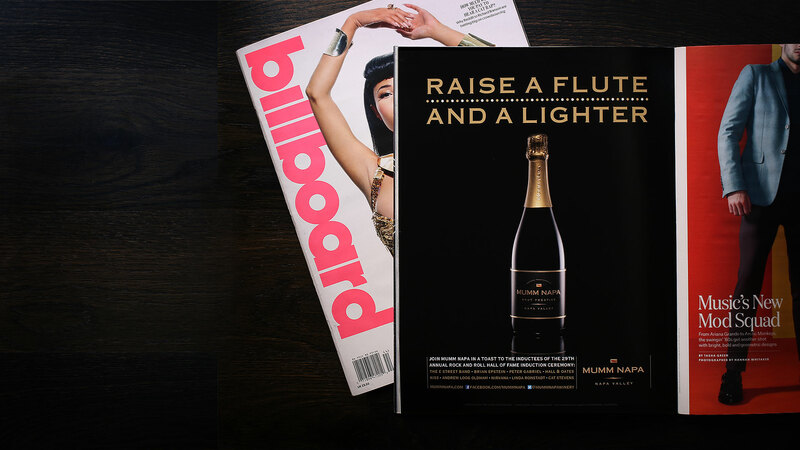 Mumm Napa commissioned us to create a series of one page ads to enhance their brand’s presence. By leveraging sponsorships including The America’s Cup, The Rock & Roll Hall of Fame, The Milagro Foundation and the San Francisco Giants we created strategic programs that generated awareness and excitement.